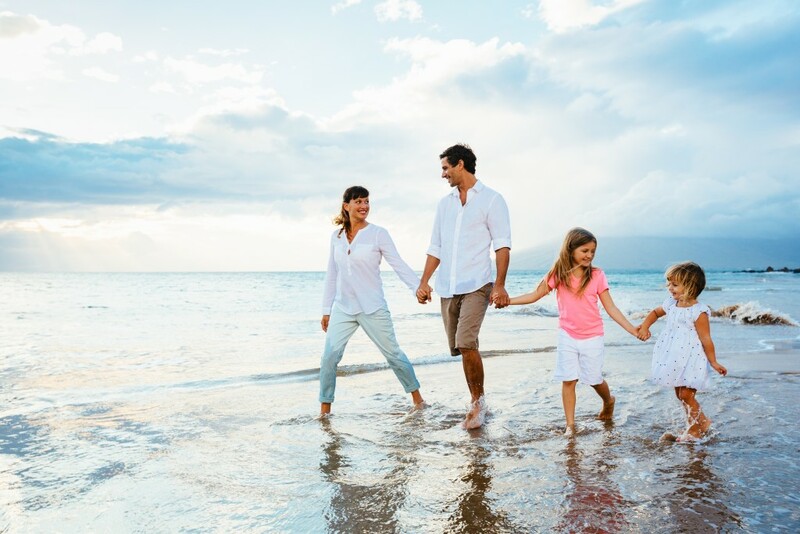 SkyOak Wealth assists high net worth individuals, business owners, highly compensated individuals, and families with sophisticated and innovative insurance-based strategies that compliment traditional investments. Asset protection and future income benefits through annuities & Life Insurance. Salary protection against death and disability. Protection against the exponentially increasing costs of assisted care due to injury, sickness, age or incapacity. Asset protection in specific states that provide statutory asset protection of certain insurance products. Mitigate the effect of the death taxes on an individual’s estate. Prevent a required fire sale of estate assets to fund the estate tax. Assist individuals in planning for estate taxes that are wary of irrevocably gifting away large portions of assets. Implement supplemental employer-sponsored retirement plans allowing discrimination toward highly compensated individuals. Provide a financial cushion to recruit, hire, and train a successor at the loss of a key person to the business. Assist with a viable business continuation plan due to a future loss of a business owner. Strategy to leverage and protect accounts receivable. Supplemental individual investment platforms when maximum contributions to retirement plans have been exhausted. Growth strategies for competitive and/or guaranteed tax-free growth, tax-free or tax-deferred withdrawals, and/or self-completing investment platforms. Provide statutory asset protection of certain insurance products to protect you in liability cases.